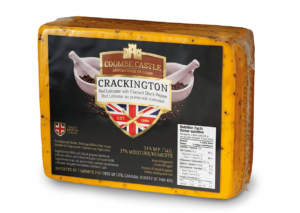 Blending cheeses has long stood the test of time dating back hundreds of years. 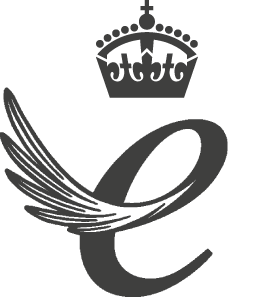 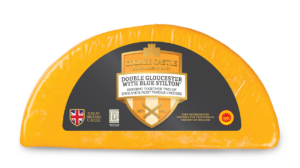 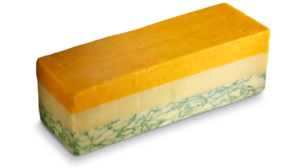 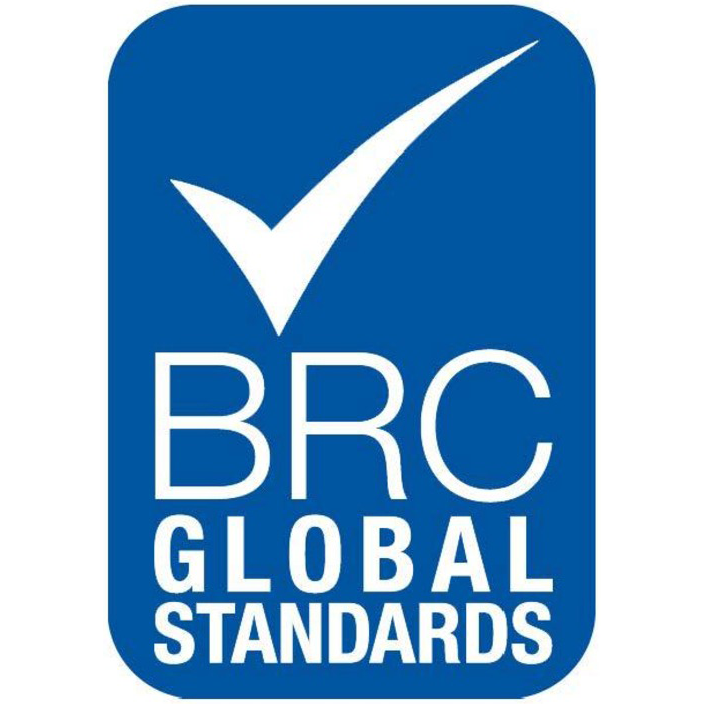 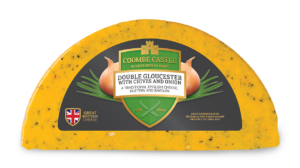 Experimenting with different herbs and flavours, we use classic British cheeses like Cheddar and Double Gloucester to produce innovative blended cheeses. 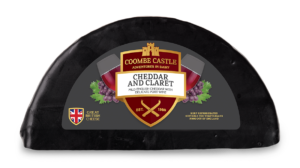 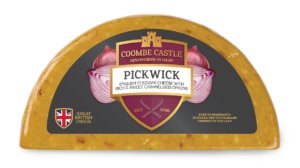 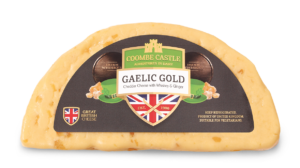 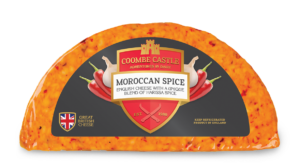 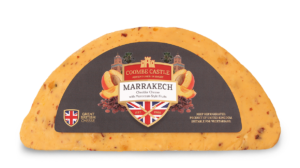 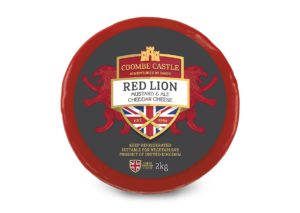 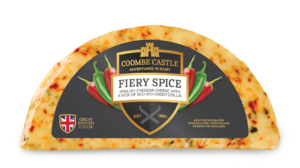 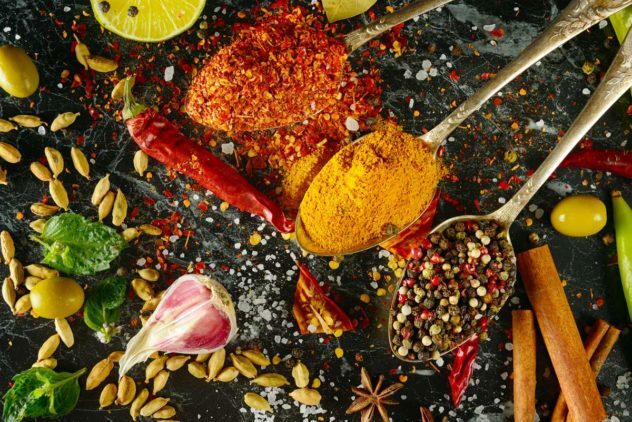 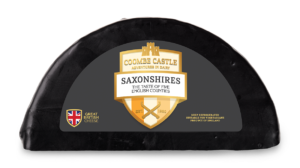 Coombe Castle supply a vast range of savoury blends, from our Red Lion Mustard and Ale Cheddar, to the more exotic flavours of Marrakech and Olive Grove, there is a savoury blend to suit everyone. 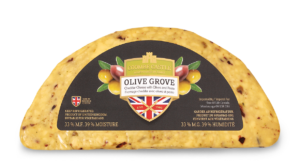 Olive Grove, one of the newest additions to our savoury blends, offers a taste of the Mediterranean.